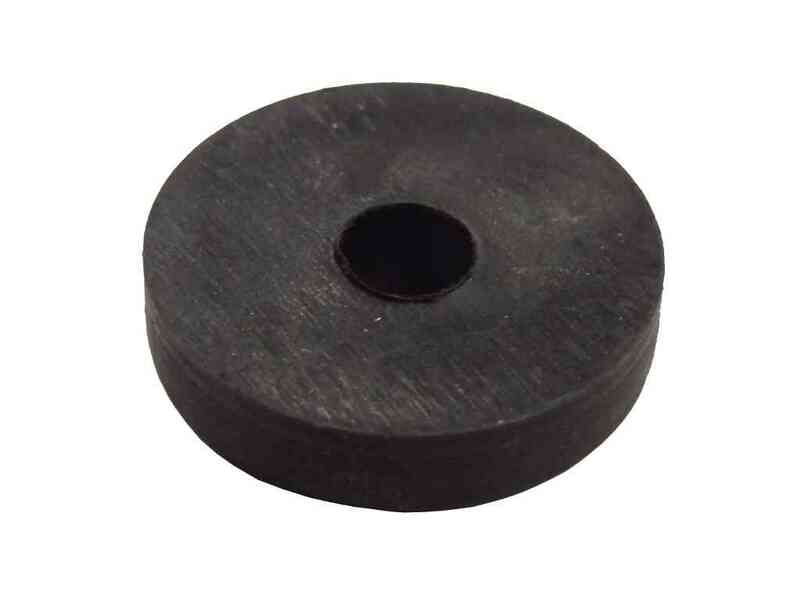 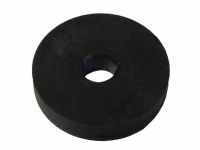 This tap washer is found in 1/2 inch BS1010 outside taps, many older bathroom basin and kitchen sink taps. Approx physical measurement of washer : 3/4 inch (19mm) diameter. Tap washers were originally sized according to the size of the threaded connection into the bottom of the tap, this means the name of the washer does not match up with its actual physical size.